Claire Morgan has a list of voice acting credits in video games, but Ni No Kuni 2 puts her in a starring role as King Evan Pettiwhisker Tildrum, the main character. Morgan has previously done voice work for Assassin’s Creed: Syndicate, and she played Anezka in The Witcher 2: Assassins of Kings. 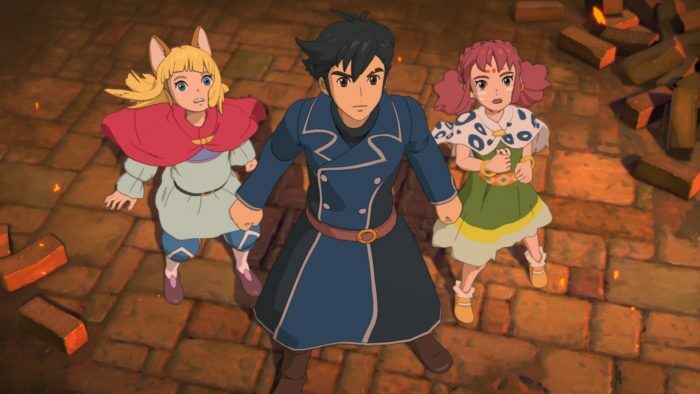 Jared Zeus plays the role of the second main character in Ni No Kuni 2, Roland, the visitor from another planet. 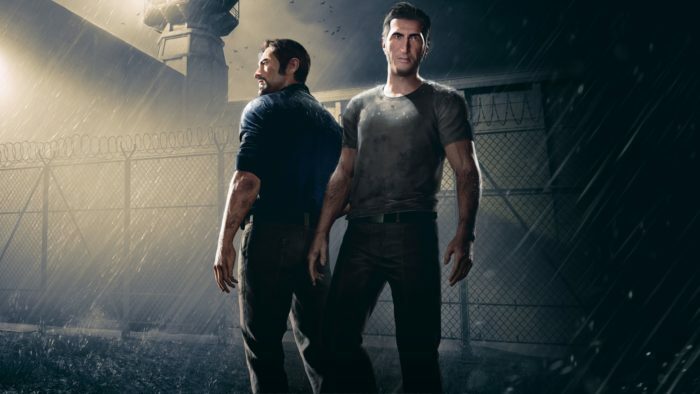 He has a long list of voice work specifically in video games, contributing to games such as Lego Dimensions, Quantum Break, Battlefield 1, and Mass Effect: Andromeda. You might recognize him as Johnny in Steep or as Dirid in Horizon Zero Dawn. Ellie Fransch is rather new to the voice acting scene, as she doesn’t have any prior credits. However, she takes a big role in Ni No Kuni 2 as one of the main party members, the sky pirate Tani, and a potential love interesting for King Evan. 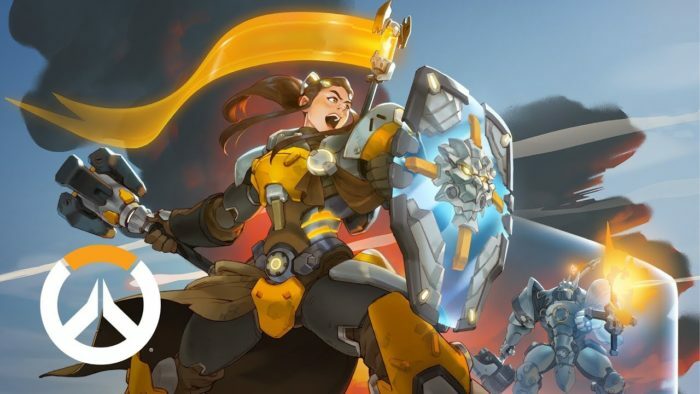 Ellie Fransch is rather new to the voice acting scene, as she doesn’t have any prior credits, although she does have experience with stage acting. However, she takes a big role in Ni No Kuni 2 as one of the main party members, the sky pirate Tani, and a potential love interesting for King Evan. Rebecca Blackstone plays one of the other party members of the game, the ingenious inventor Bracken Meadows. Fans of the British comedy Red Dwarf will probably recognize Blackstone as Big Bang Beryl or Pree. However, she also played the role of Eva in the 2013 reboot DmC: Devil May Cry. You’ll instantly recognize Adam Howden as the voice of Shulk, the main character of Xenoblade Chronicles and fighter in Super Smash Bros. He’s also played Anders in Dragon Age II, Pipin in Final Fantasy XIV: Stormblood, and the Architect in Xenoblade Chronicles 2. For Ni No Kuni 2 he plays Leander, one of the game’s party members and a powerful wielder of magic. Alastair Parker has acted in multiple games and TV series. You’ll probably recognize him as the former Grey Warden Blackwall in Dragon Age Inquisition, or as Cleaver in The Witcher 3: Wild Hunt. He also played the role of Limpy in Doctor Who. Parker takes the role of Batu in Ni No Kuni 2, the leader of the band of sky pirates that Tani belongs to, and another party member. Naomi McDonald has acted in quite a few video games and animated features, most prominently known for the Stone Trader Chloanne and other voices in Dark Souls II. She also plays Alice Nimbletoes in the series of Angelina Ballerina animated films. McDonald plays Aranella in Ni No Kuni 2, an attendant of King Evan who’s more like a mother to him. Owain Arthur plays the mascot character, Lofty, in Ni No Kuni 2, who also acts as much of the game’s comic relief. Before the game, he’s mostly been in live-action roles like Albert in Mr. Nice or Jimmy Clancy in The Palace. He’s been in a sizable list of other TV series, particularly in the UK. 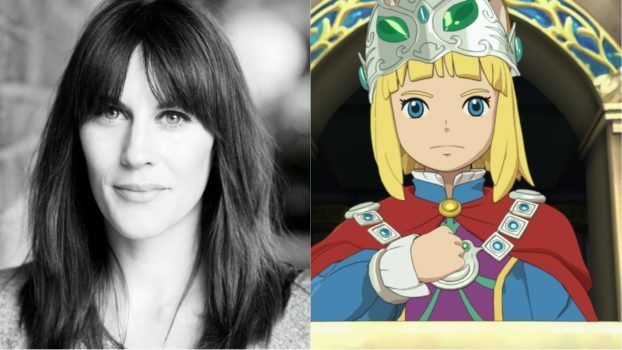 Claire Morgan has a list of voice acting credits in video games, but Ni No Kuni 2 puts her in a starring role as King Evan Pettiwhisker Tildrum, the main character. Morgan has previously done voice work for Assassin's Creed: Syndicate, and she played Anezka in The Witcher 2: Assassins of Kings.